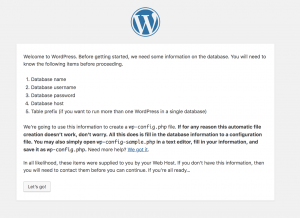 Let’s download WordPress to our server using wget command. 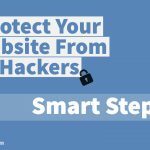 Latest version of WordPress is always available at https://wordpress.org/. From the message, you can see that WordPress is downloaded as a compressed file latest.tar.gz to the current working directory. 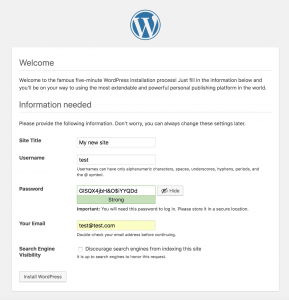 You will see a directory called ‘WordPress’ is created in the current working directory. All WordPress files are located under this directory. 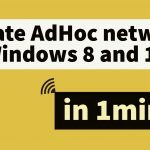 We need to copy this files to the document root of Apache. /var/www/html/ is the document root of my apache website. I am copying content of ‘WordPress’ directory to the document root using following command. Let’s save some disk space by deleting ‘latest.tar.gz’ and ‘wordpress’ in the current directory. To fix all permission and ownership issues in the document root, run following commands. 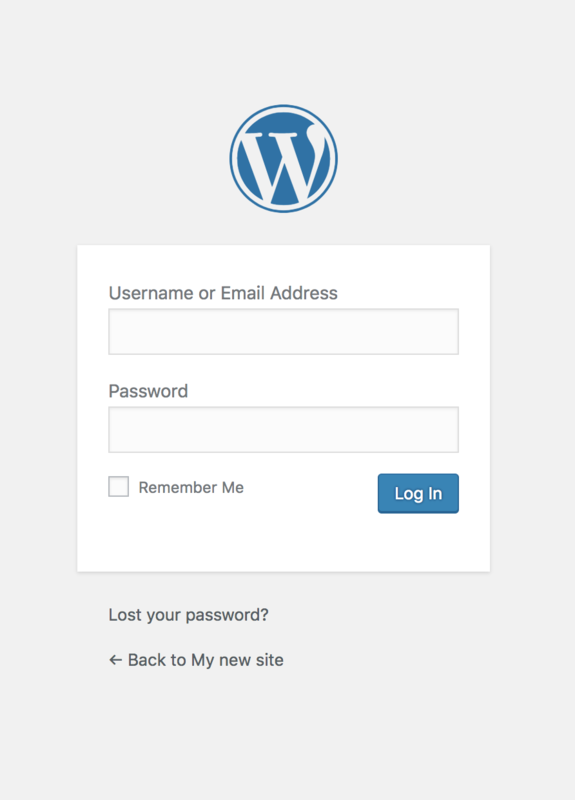 Now open your brand new WordPress website in the browser http://your_server_ipaddress and you should see something like this. 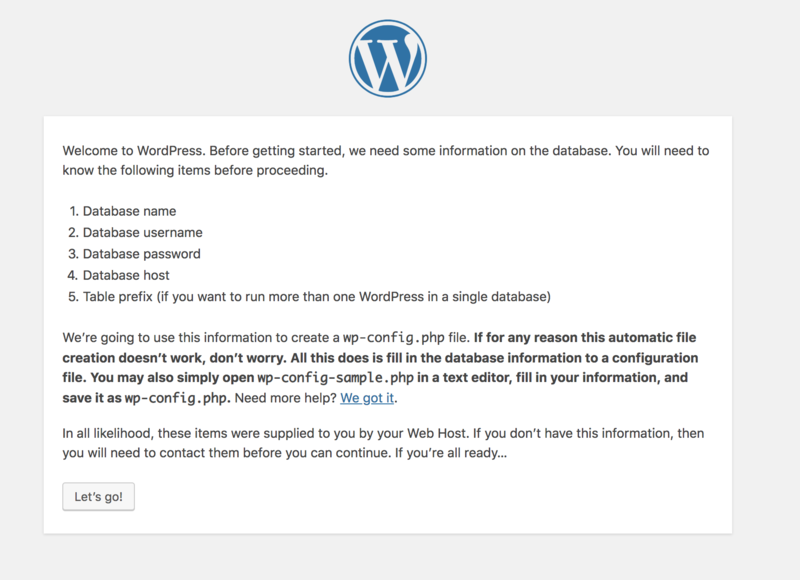 As I mentioned above, this is the WordPress setup page. 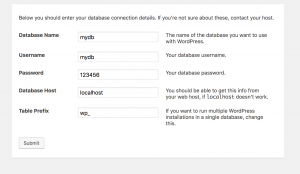 During the setup process, you will be asked to type in the database details for your website. So Let’s create a Database and a user. That’s it! 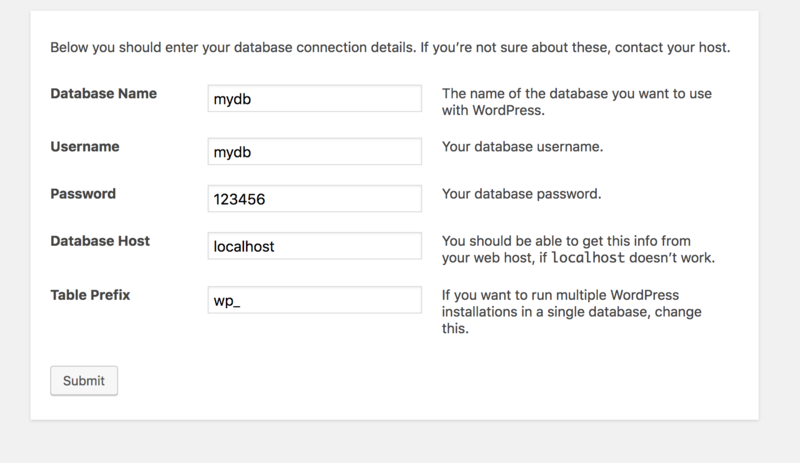 A user mydbuser is created who has full access on db mydb . Please remember to give a strong password for the user(not like what I given here). Once done, click on Let's go! button on the browser and input details of newly created database. Then It should look like this. Click ‘Submit’ button and then Run the installation button. 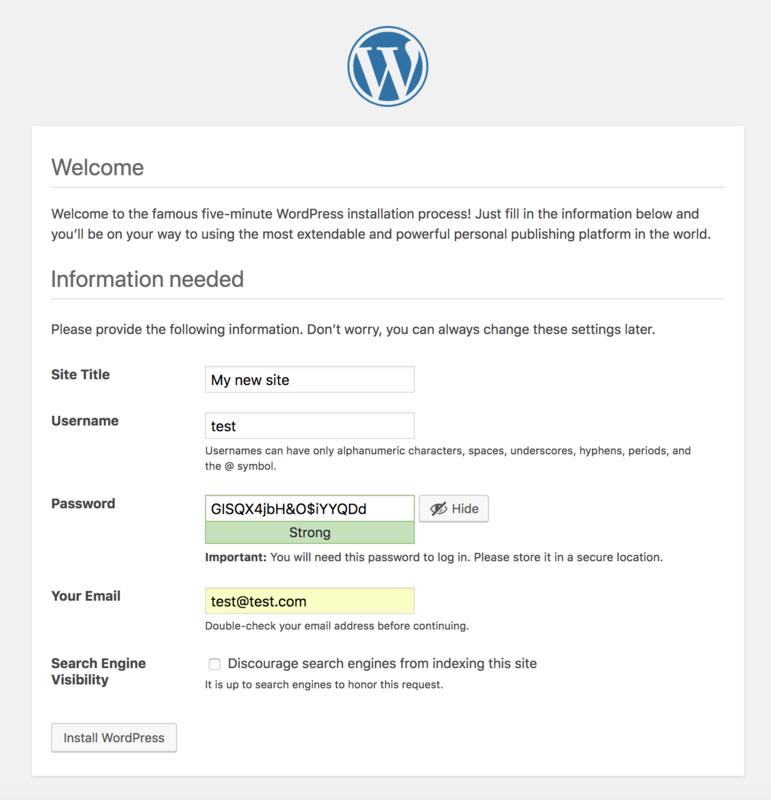 Next you get a page to input WordPress admin credentials. There give a strong password and proceed further. I hope you could follow my blog on WordPress installations. I will be filling this article with a lot useful information soon. 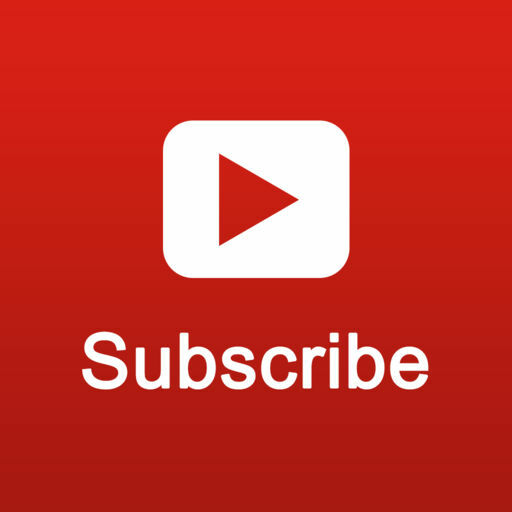 Stay tuned by Subscribing to the website (Checkout Right Sidebar for the Subscription Form).